hclab. 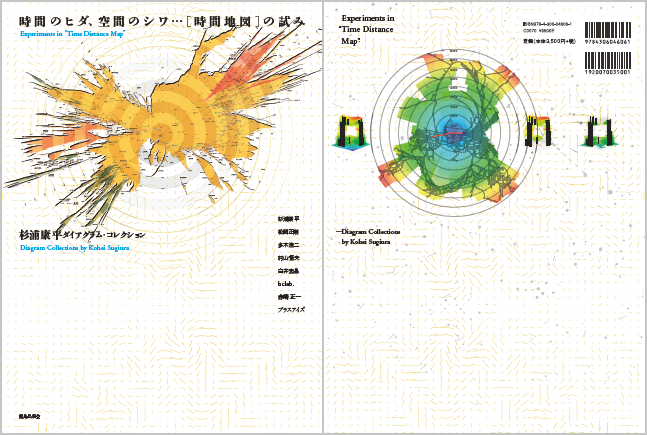 digitize “Time Distance Map”, which is one of most popular masterpiece of Kohei Sugiura and also re-examine the accuracy of his work. In order to digitize “Time Distance Map”, we developed original software for “Time Distance Map” and expand this ... Read More | Share it now! 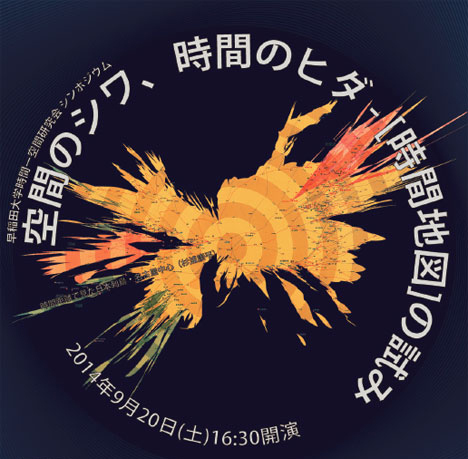 20th Sep. 2014 16:30 – 19:00 From the period of high economic growth, Kohei Sugiura, famous graphic designer, has been impinging on graphic design all over the world and visual communication, and was particularly noted for his success in graphic... Read More | Share it now!